If you are planning to set up and/or register a company in Albania CLO Legal Solutions will assist you in every step. 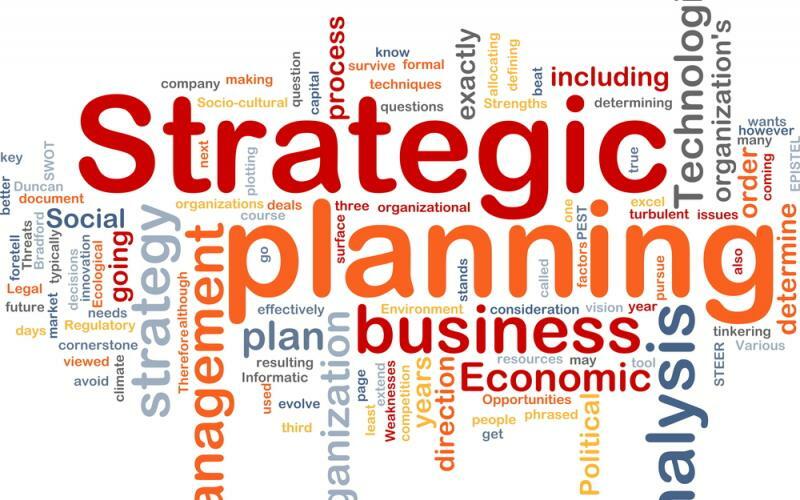 We may advice to prepare and adopt the most appropriate Business Plan for your particular situation and assist you in its implementation. CLO Legal Solutions is a business law firm with several years of significant business, financial, tax and legal practice. Our team of lawyers, analysts and accountants are able to offer a "one stop shop" service for your company in Albania. So you can prepare your project, set up your own company, and devote yourself to the growth of your business in a quick, peaceful and safe with no worries and without spending time, energy and money.